AUTUMN SALE AND PRICED TO SELL !! Whether it be towing the kids around the lake in a biscuit to towing a water skier down the river to going out far and wide to grab a snapper this Bar Crusher 615BR can do it all ! It is the Ultimate family boat ! 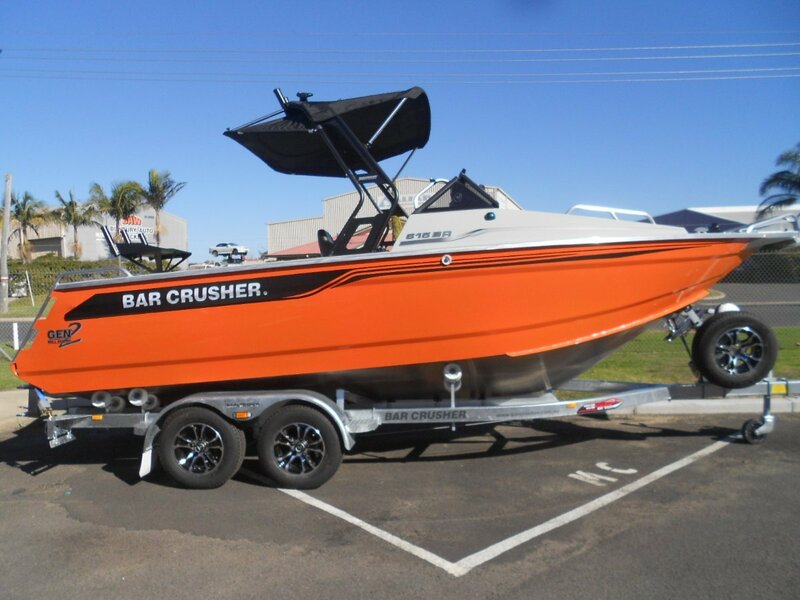 Give us a call to discuss or visit our undercover showroom with the biggest range of Bar Crusher boats in WA on display. TRADE INS WELCOME !